Street closures related to the Bank of America Chicago taking place this Sunday, October 7 will limit access to Theater On The Lake and The Lakefront Restaurant between the hours of 7AM and approximately 12:30PM. Fullerton Parkway will be closed to East/West traffic from Clark Street to Cannon Drive. The only only access to Theater On The Lake during those hours will be from the North and Southbound exits of Lake Shore Drive. For detailed street closure information and parking restrictions, please visit the Chicago Marathon website. 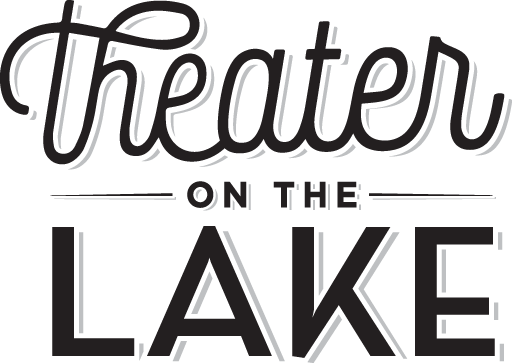 If you need to change or cancel your reservation, please email info@theateronthelake.com or call the restaurant at 312-414-1313, ext 2. *Please note, a Police vehicle may be controlling access to the LDS exit ramps and you may have to explain you are going to Theater On The Lake (not attempting to go Westbound).